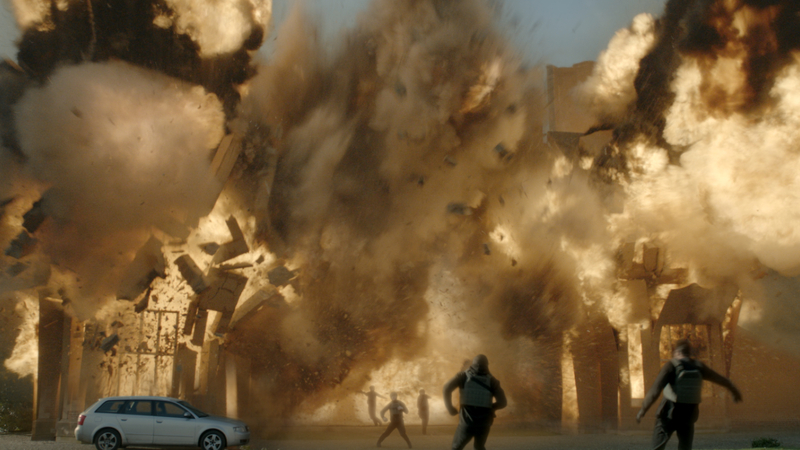 Milk worked with Fox as the lead VFX studio on TV action-thriller “24: Live Another Day” – to create a mix of CG and effects work for the heart-stopping series. 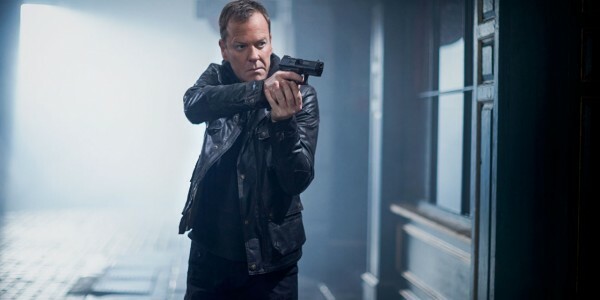 In addition to the typical action-packed “24” repertoire of explosions, Milk created the dramatic sequence in which a Chinese aircraft carrier explodes and sinks; CG drones that chase Jack Bauer through London; blood enhancement and effects work including CG water, fire, smoke and explosions. 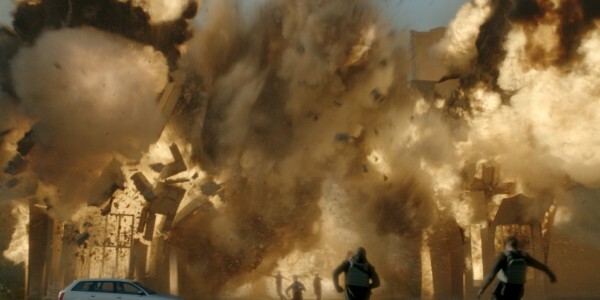 For the dramatic sequence in episode 10 in which the aircraft carrier explodes and sinks, the team used 2D elements for the flames, then generated mattes to allow the lighting team to create additional lighting for the volumetric smoke and ship, as they needed to appear to be lit by the flames. We also utilised Houdini to create some plumes of smoke and add real depth to the scene. In addition to the tight time scale to turn this sequence around, one of the main challenges was the sea. Although we used stock footage for some of the shots – which worked very well – we had to create CG sea to submerge the aircraft carrier into. While creating the sea was not too difficult, the nighttime lighting proved tricky as without the reflections of moon light on the surface, you don’t see the sea at all. Being such a wide view from above, we had to really push the position of the moon to achieve enough light across the whole plate and avoid a shortfall off into blackness. 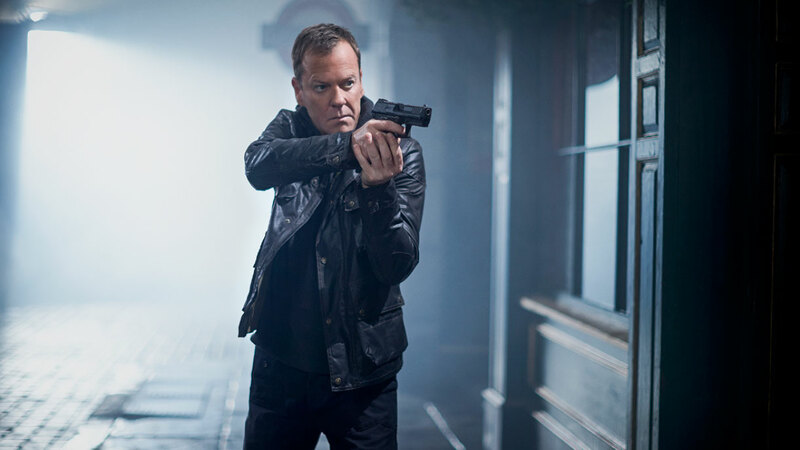 Set and shot in London, the 12 x 60’ event series “24: Live another Day” follows the dramatic exploits of heroic agent Jack Bauer (Kiefer Sutherland). It is the first US drama to shoot in the UK following the implementation of the high end TV tax incentive in April 2013.